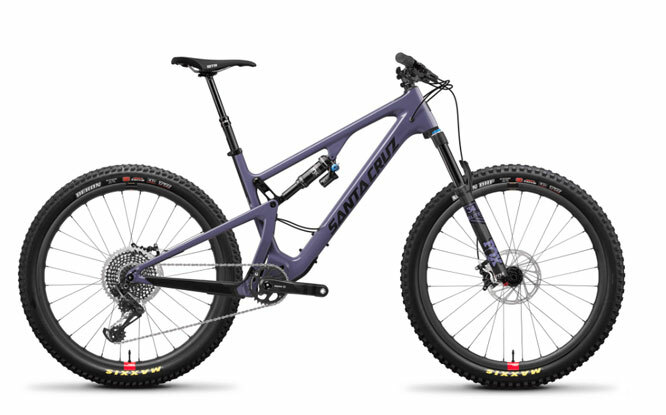 The Powderhound Preview & Fundraiser, Pine Mountain Sports 18th (!!!) annual welcome to winter party, is slated for Wednesday, November 15, 2017 at the Tower Theatre in downtown Bend. 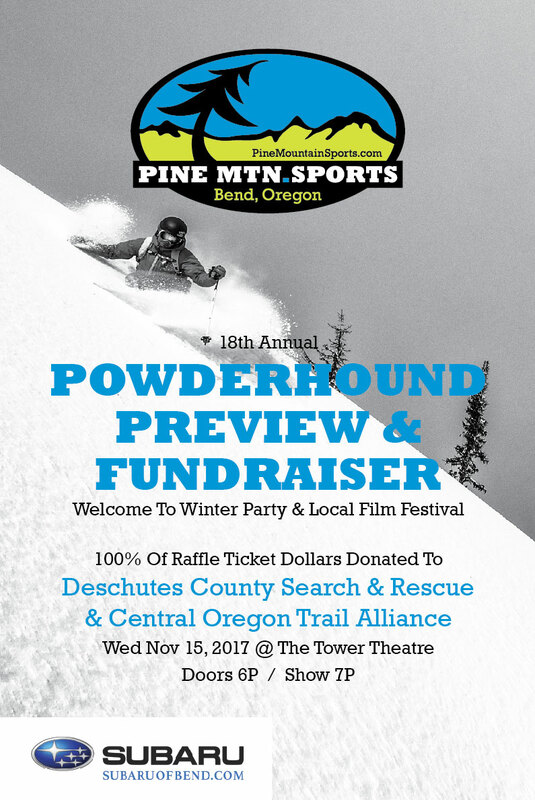 The Powderhound Preview & Fundraiser is Central Oregon’s ski film festival that’s comprised entirely of local skiers and boarders and their films and slideshows. Besides taunting local outdoor lovers with images of powdery snow, we will give away more than $2500 of outdoor gear in a raffle that benefits Central Oregon Trail Alliance and Deschutes County Search and Rescue. The Powderhound Preview & Fundraiser has raised more than $75,000 for local charities since its launch in 2000. The audience will be showered with free schwag, including hats, stickers, and water bottles. We’ll also have live music from Blackstrap! Powderhound tickets are available starting Wed Nov 1, exclusively at Pine Mountain Sports. Cost is $12 in advance ($10 for club card members), $14 at the door. Raffle tickets for our massive outdoor gear raffle are available at the event. 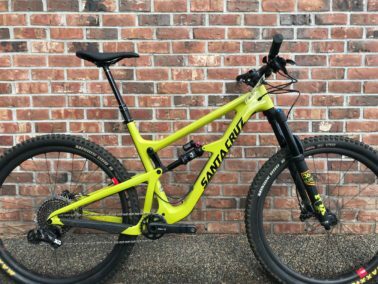 Raffle proceeds will be shared between Central Oregon Trail Alliance and Deschutes County Search & Rescue. 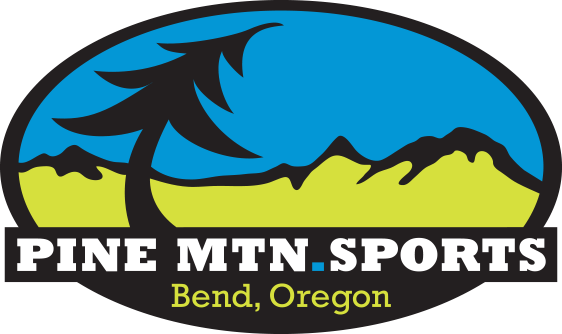 Massive thank you’s to our 2017 title sponsor: Subaru of Bend! Subaru of Bend has added to our fund-raising efforts with a $3000 donation! Show Time: Doors at 6PM, Show Starts at 7PM. CALL FOR ENTRIES: Whether you’re a novice with a camera or a seasoned video professional, we’d like to encourage you to submit a short winter film or slideshow to this years event. The deadline for submissions is Fri Nov 10. Contact Dan at Pine Mountain Sports with any questions.